There are many things to do in Kaiserslautern Germany. Kaiserslautern is a beautiful small city in southwest Germany. The city is at the edge of the Palatinate forest. This small city is the home of a major University, technical colleges and has many international research facilities. The city has a vibrant and rich history. Kaiserslautern is located near Trier, Germany, which is considered the oldest city in Germany. 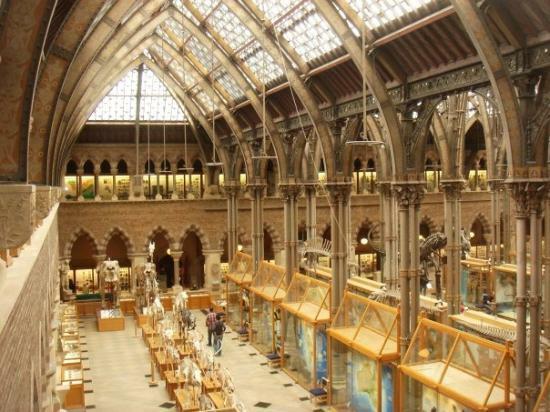 There are many museums and cultural sites to visit. 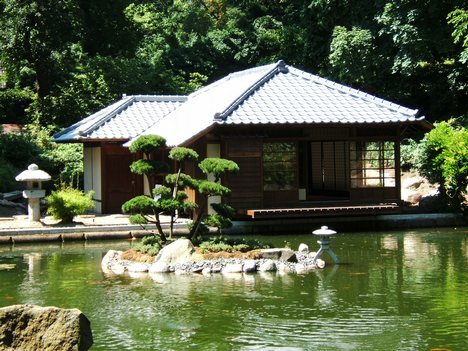 One of the most fascinating places to visit is the Japanese Gardens. The beauty is spectacular and it is the largest garden of its kind in Europe. You will walk by towering waterfalls and over beautiful bridges. This is a wonderful place to start your day with peace and relaxation. You will not want to miss the Garden Exhibit, which is home to one of Europe’s largest Dinosaur exhibits. This exhibit has something for everyone. Aside from the breathtaking landscaping and huge dinosaurs, there are many activities available. The 54-acre park contains an area for beach volleyball, a water park and a skateboard park. The Garden Exhibit is a fun and beautiful place to visit. Another one of the many things to do in Kaiserslautern Germany is to visit the Transfrontier Biosphere Reserve. This is a phenomenal outdoor adventure for those that love to hike, bike or mountain climb. This is an amazing biological reserve that is home to many species and the scenic beauty is astounding. The reserve welcomes the public and you will want to set aside most of your day to enjoy this wonderful place. If you are ready to delve into the rich history of Kaiserslautern, you will want to visit the Theodor-Zink-Museum. The museum chronicles the history of the city and its development. In addition to learning about the city, you will also find a number of exhibits and information on the country of Germany. Kaiserslautern has a full and exciting past, which has shaped its promising future. After you have been engulfed in the scenic beauty and bustling activity of Kaiserslautern, you will want to stop by the Brauhaus am Markt for dinner or lunch. Be forewarned, this is a place for those that have a healthy appetite. The Brauhaus is known for great food and huge portions at an unbelievably affordable price. This is a nice place to have a great time with a group of friends or a partner. You will enjoy a wide variety of food selections that range from schnitzel to pasta. This is a wonderful destination for those that enjoy sightseeing, hiking, climbing and discovering unique German history. Kaiserslautern is ideal for single travelers and for those with families. For active duty and retired military families, Ramstein Air Base is located nearby and is home to United States Air Forces in Europe. As well, the U.S. Army has several garrisons or “kasernes” near the city of Kaiserslautern which they have affectionately named K-town. Anyone will feel at home in this friendly German town nestled in the mountains and out skirts of one of the most amazing forests in Germany. You will find many things to do in Kaiserslautern Germany and you will enjoy the scenic beauty this small town has to offer. Next PostNext Tanzania Facts – What are some Tanzania facts travelers should know?